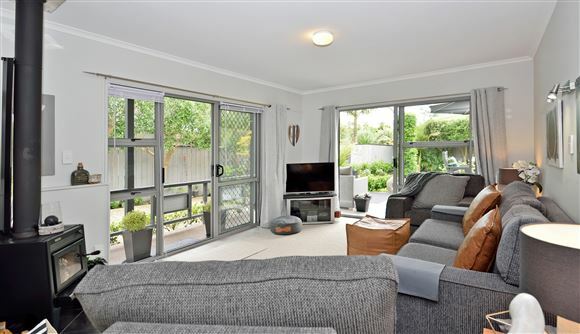 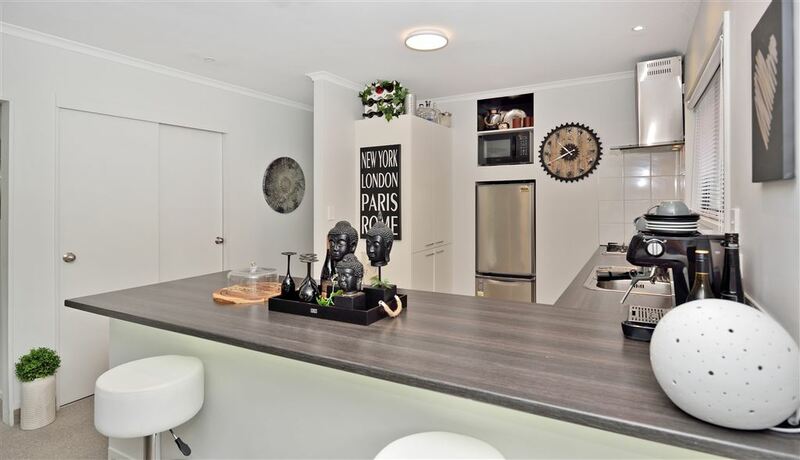 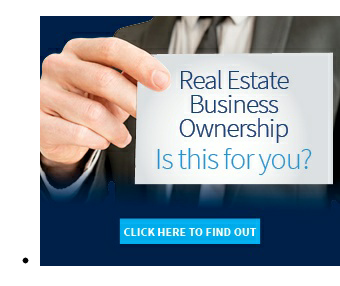 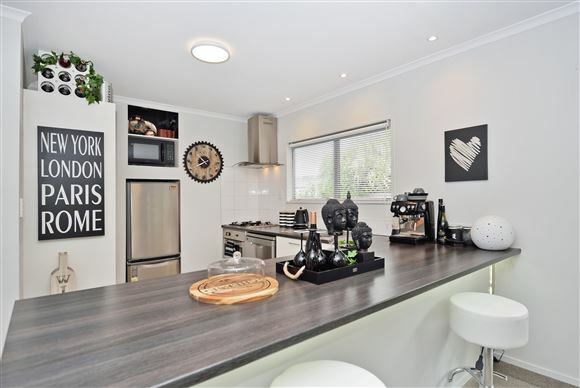 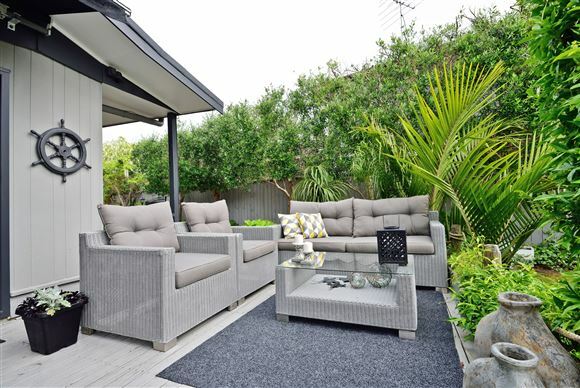 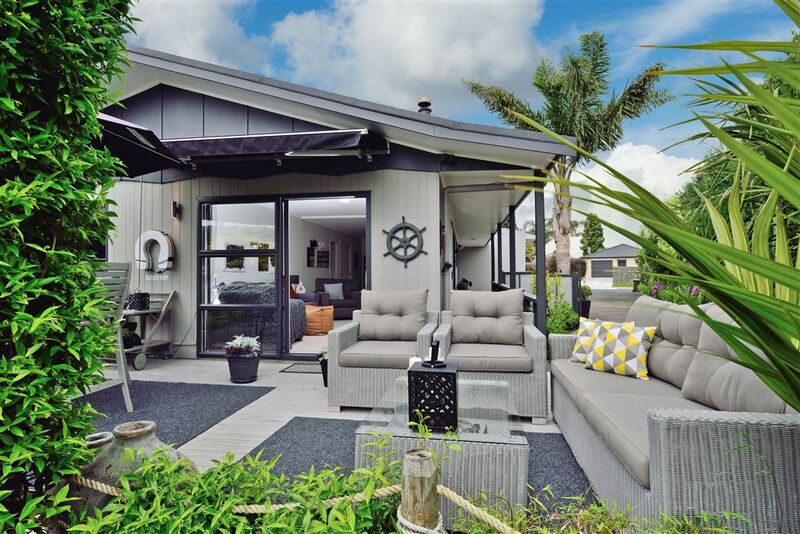 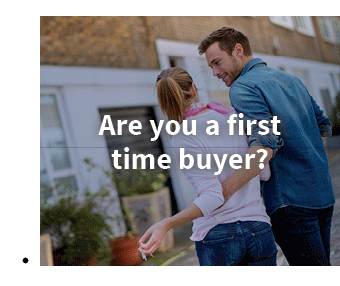 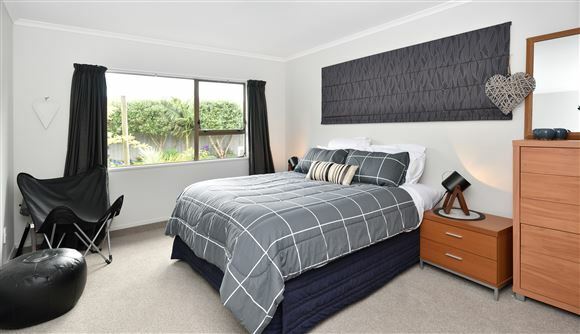 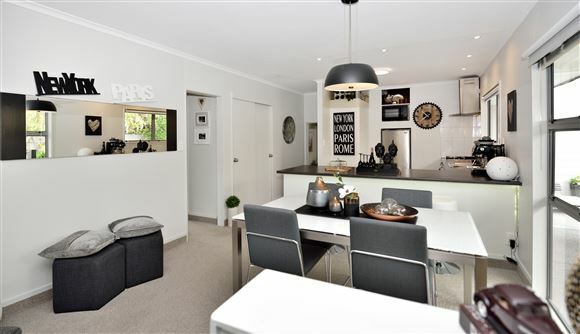 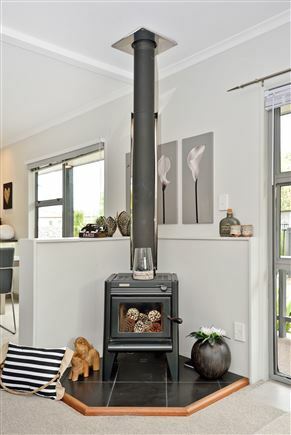 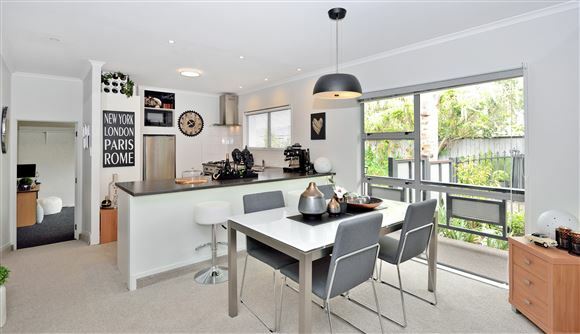 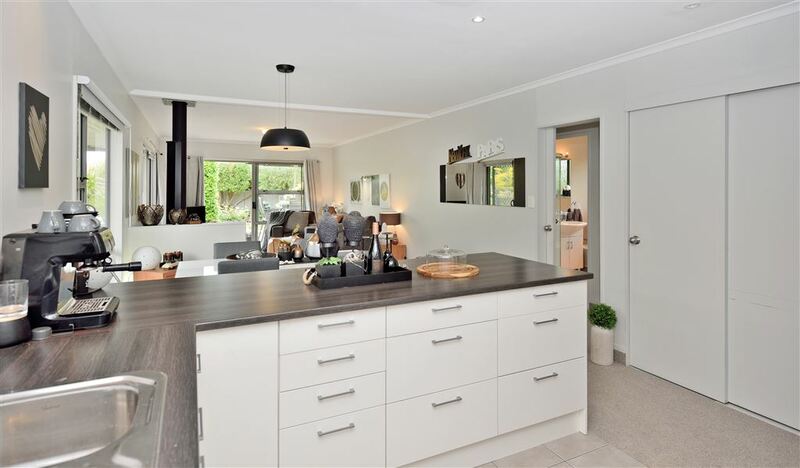 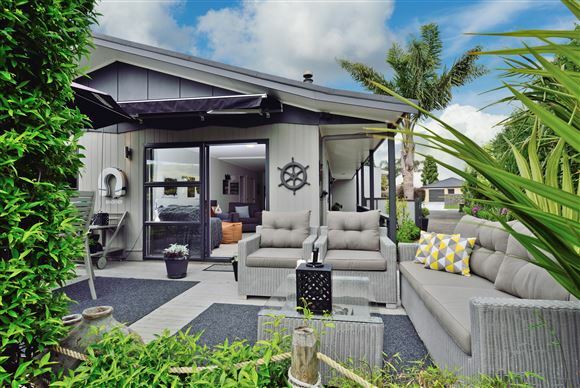 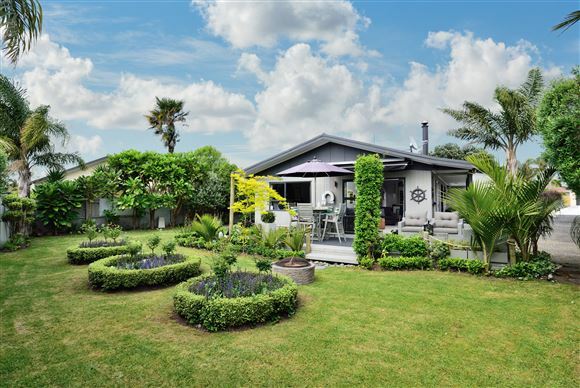 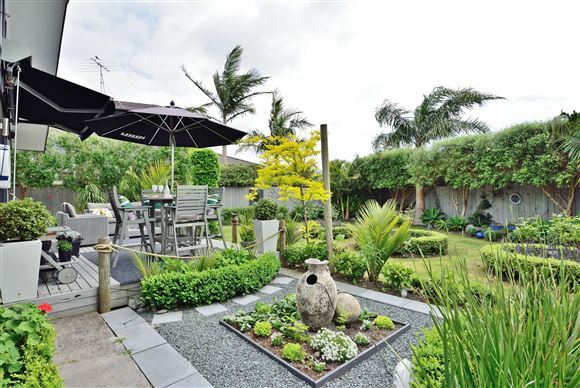 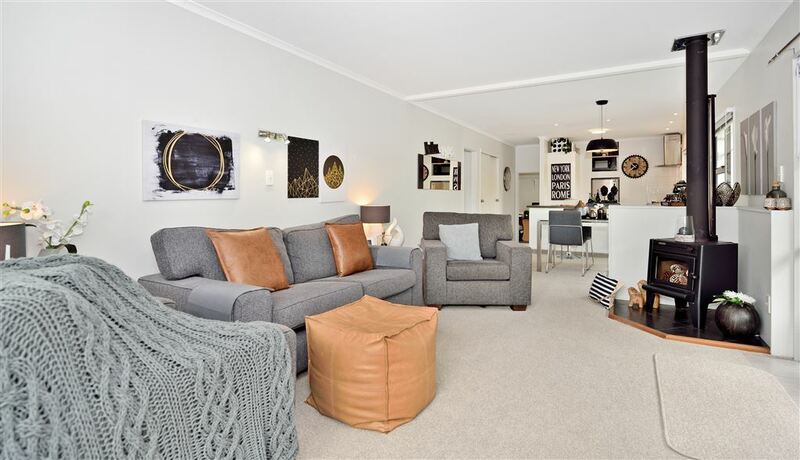 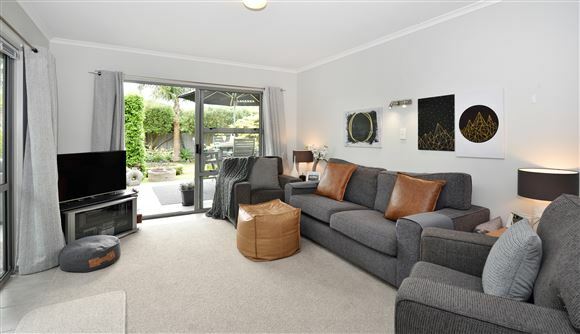 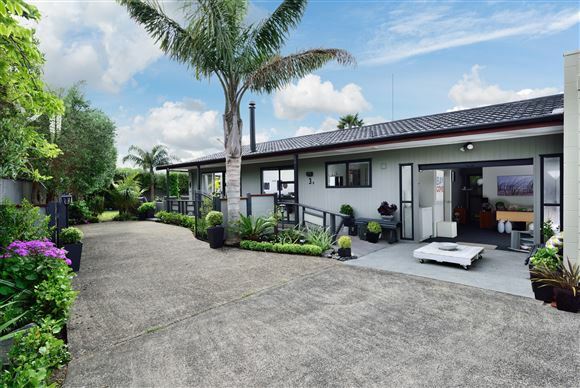 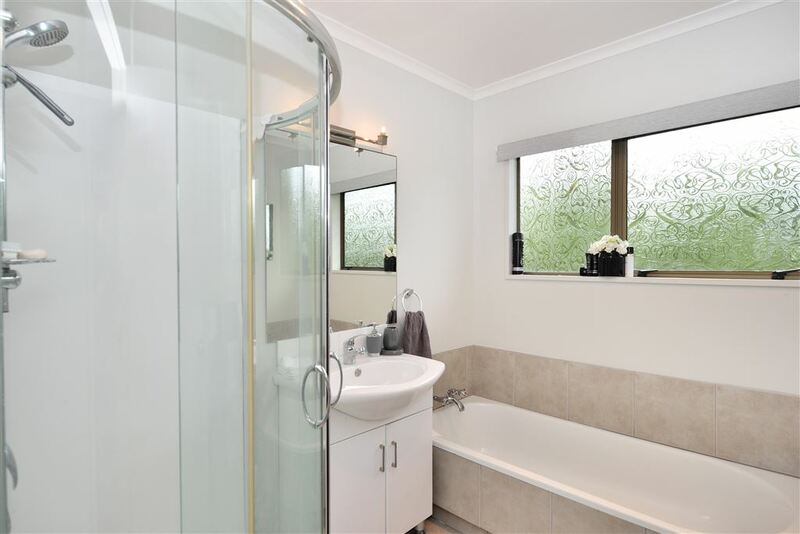 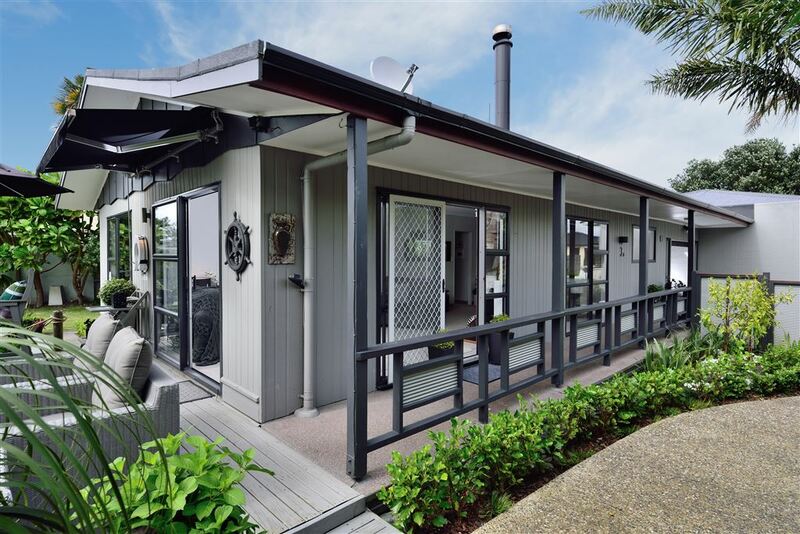 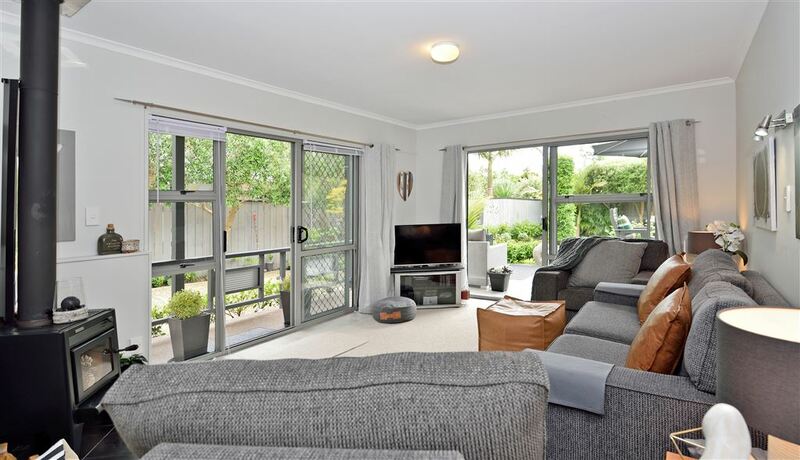 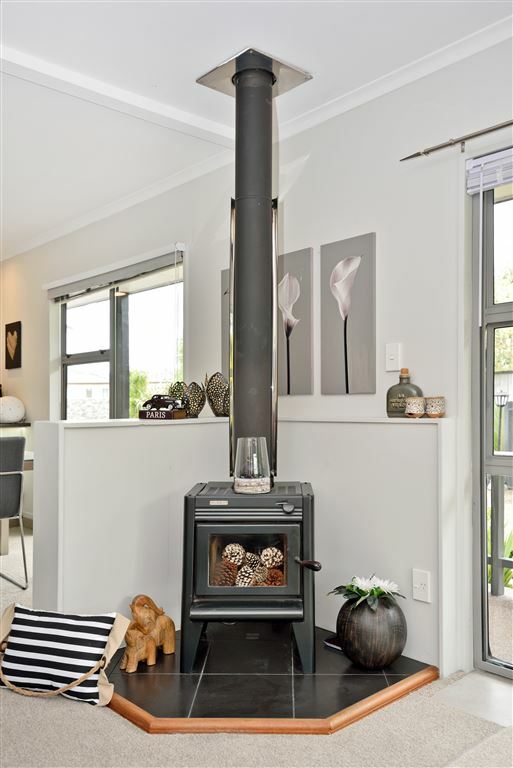 Once in a blue moon does a property of this calibre come to the market in the heart of Orewa. Presented to perfection, this stunning and unique home offers privacy and urban tranquility. An oasis of mature trees and manicured landscaped gardens provides for the ultimate seclusion within this desirable location and from the moment you enter the property; the wow factor is sure to impress. 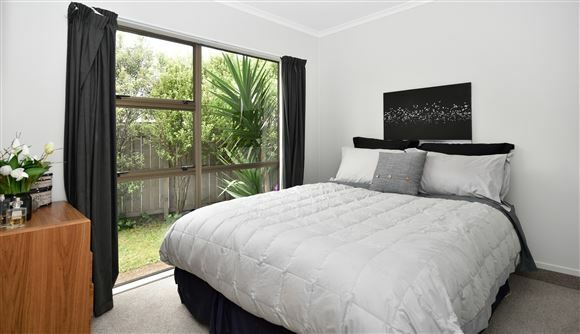 There are two double sized bedrooms, the kitchen has been modernised for your convenience and the spacious open plan living areas are bathed in all day sunshine featuring fabulous indoor / outdoor flow to the al-fresco entertaining area. Our owner, has absolutely loved living here in this single level, fully fenced and easy-care property and has created a very special sanctuary you will be proud to call your own. 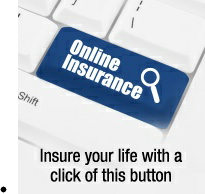 You do not want to miss out on this! 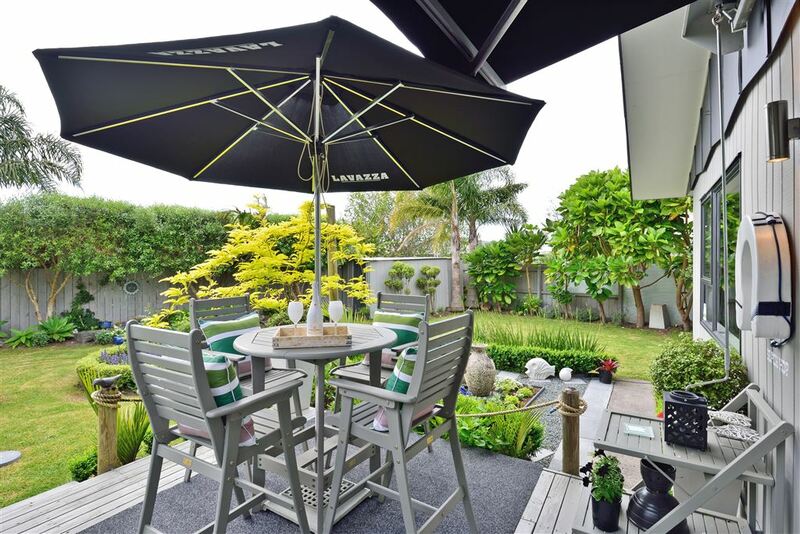 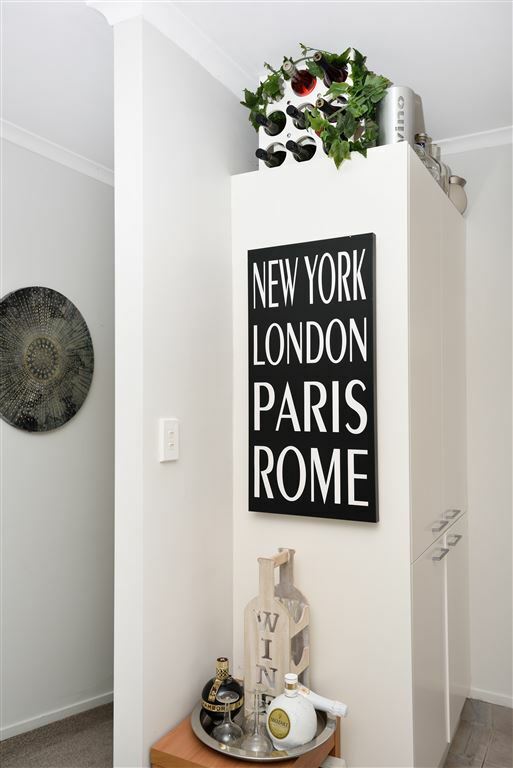 Our owner is relocating out of town to be with family and will consider all pre-auction offers, so call Matt - 022 628 8445 for your private viewing time or visit the open home this weekend.